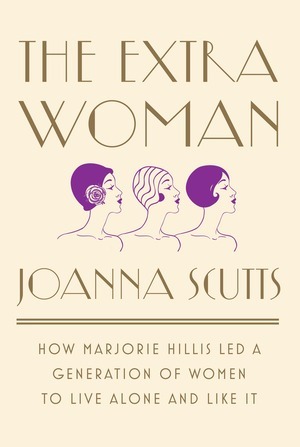 In a style as irresistible as Hillis’s own, Joanna Scutts, a leading cultural critic, explores the revolutionary years following the Live-Alone movement, when the status of these “brazen ladies” peaked and then collapsed. Other innovative lifestyle gurus set similar trends that celebrated guiltless female independence and pleasure: Dorothy Draper’s interior design smash, Decorating Is Fun! transformed apartments; Irma Rombauer’s warm and welcoming recipe book, The Joy of Cooking, reassured the nervous home chef that she, too, was capable of decadent culinary feats. 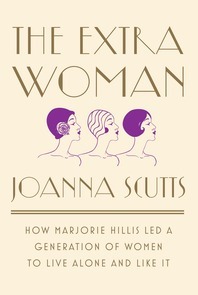 By painting the wider picture, Scutts reveals just how influential Hillis’s career was, spanning decades and numerous best sellers. As she refashioned her message with every life experience, Hillis proved that guts, grace, and perseverance would always be in vogue.